Ever felt tired of your fatness? Look at these celebs and get motivated to hit the gym! These motivated celebs were once too fat and didn’t care, but it was time and they shed all that flab with persistence. These are the celebrities who are the perfect example of sweating it out and how! 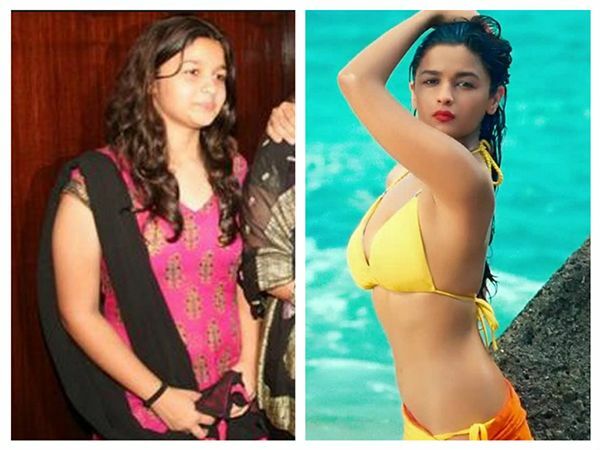 Alia Bhatt is now the super $exy diva who was also a fat kid in her earlier days. Her weight was around 68 kgs once and since then she makes sure she eats 8 times during the 24 hour cycle. She is also a big time foodie and loves eating junk food but then since she wanted to get into acting, she made sure to get in shape.